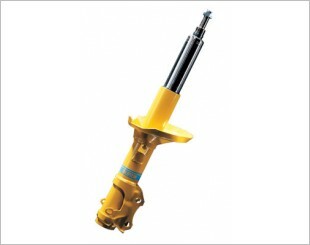 High power reserves for maximum safety. 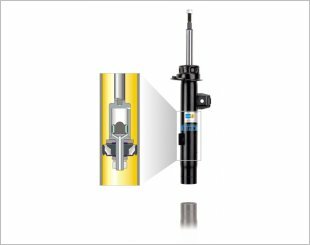 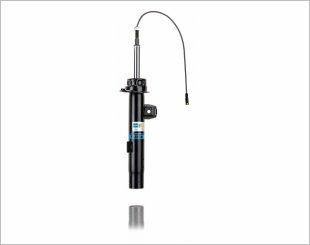 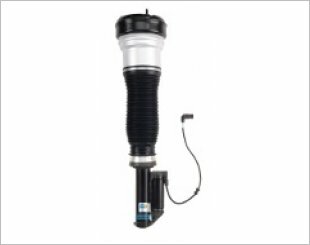 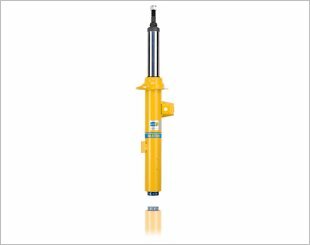 The Bilstein B8 Offroad is a special version of the normal B8 shocks that have been upgraded to fit and meet the demands of offroad vehicles. 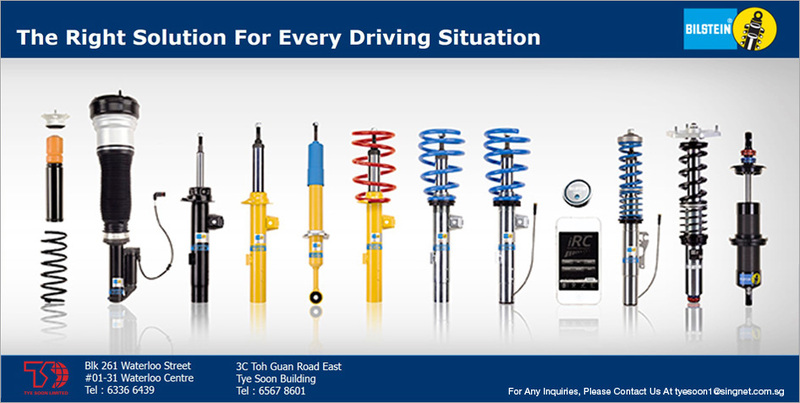 Excellent comfort and perfect driving characteristics. 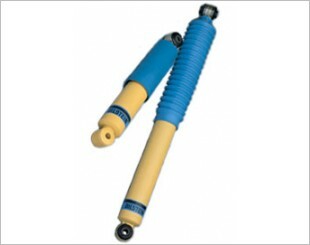 Automatic reduction of damping force at low excitation for greater rolling comfort. 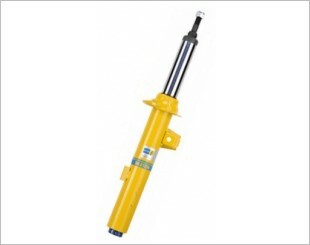 Perfectly adapted to suit series-production electronic adjustment system. 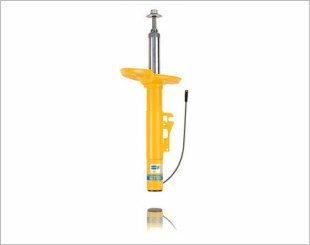 The perfect choice for better handling capabilities and sports suspension set up without lowering the ride height or fitting springs. 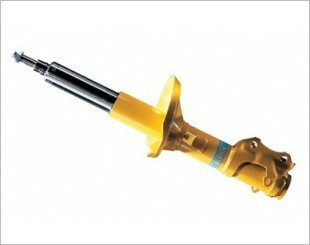 An uprated suspension system that has 10 adjustable settings for individual driving comfort and handling preferences. 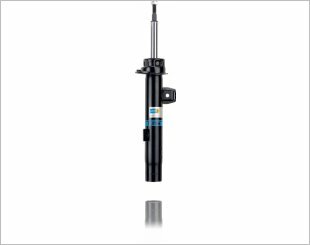 The Bilstein B6 Offroad is a special version of the normal B6 shocks that have been upgraded to fit and meet the demands of offroad vehicles. 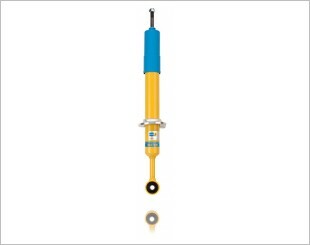 The Bilstein B8 is designed to enhance your car's lowered suspension. 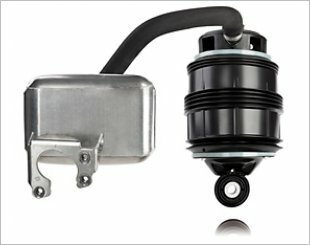 Specially designed to be used with lowered and uprated springs on lowered vehicles for increased handling and a sports suspension setup.